Whatever breed of dog you have we can cater for. 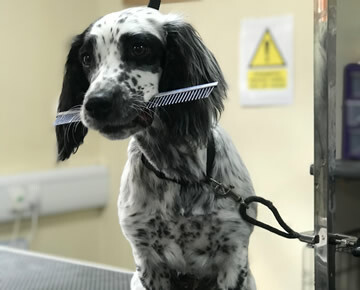 All of our stylists have at least the City and Guilds Level 3 Certificate in Dog Grooming and are therefore very knowledgeable about breed styles. We know as pet owners that you may not want a breed standard style for your dog, so we will always consult you about your requirements. 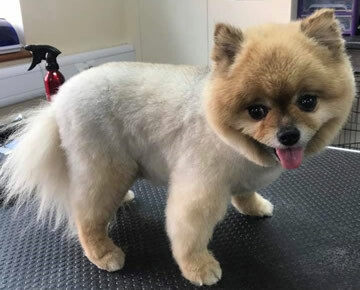 We understand that your dog may love jumping in muddy puddles or crashing through the undergrowth and therefore you may just want a practical pet trim to save you time on brushing dogs and cleaning the house. 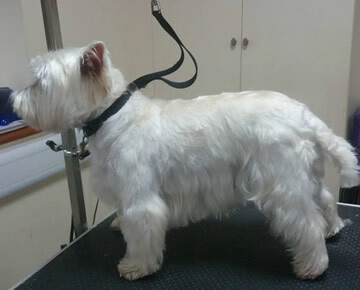 If you do want a breed standard cut, we are always happy to oblige. 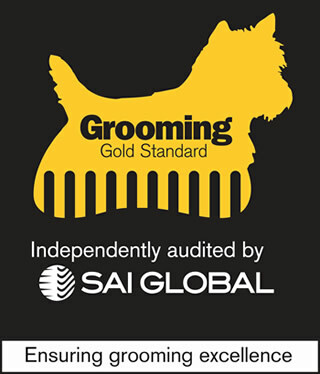 We are the first independent groomers in Warwickshire to achieve the SAI Gold Groomers Standard. 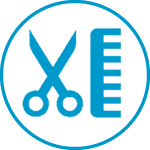 Our services include nail clipping, wash and go to a full groom including cut and blow dry. 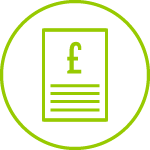 If you have any further questions, call the team on 01789 294585. 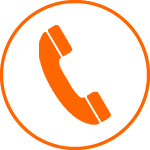 If you would like to book an appointment, please call us on 01789 294585 .